Active International, the world�s seventh largest media-buying company, has announced that Eric Larsen will replace Fredrick Fuest as Chief Operating Officer. Fuest has been appointed to expand the firm�s global business in a new role as president of its International Division. Larsen will be charged with implementing an expanded business solutions portfolio by developing a broader array of innovative solutions for Active�s blue chip client roster. He joins Active with more than 25 years of senior leadership experience in sales, product marketing, marketing/brand building, and general management. His credentials include work with Apple Computer, Gateway, and the WPP Group as president of Wunderman, the world�s largest global direct marketing agency and a subsidiary of Young & Rubicam. 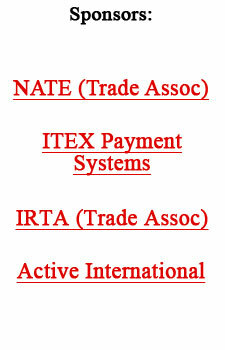 Active International was founded in 1984 and has operations in 16 countries. For more information see www.activeinternational.com.